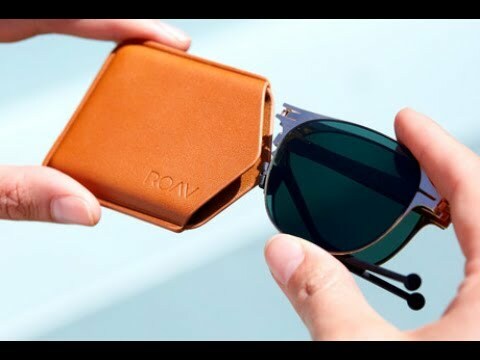 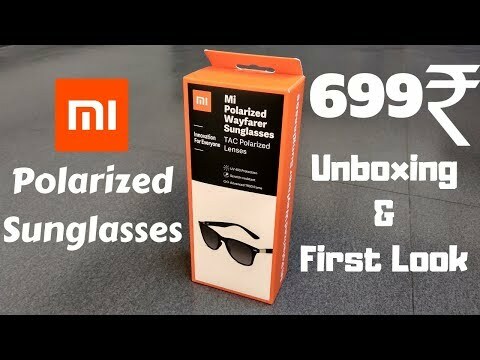 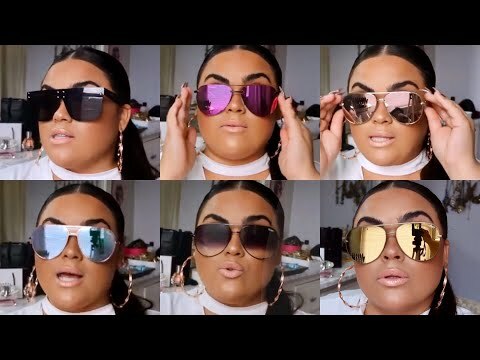 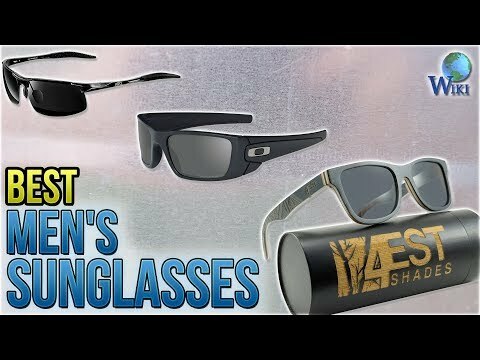 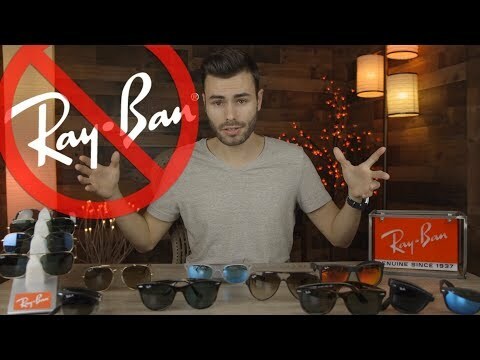 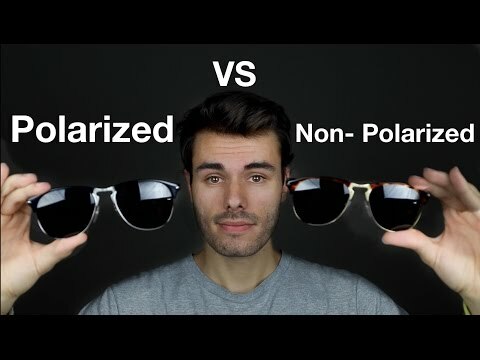 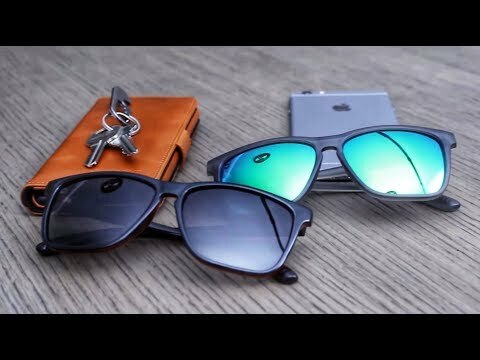 Best budget sunglasses around! 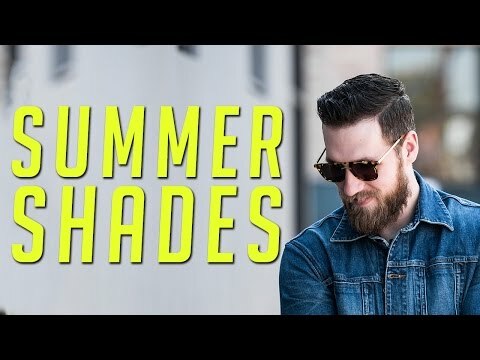 Knockarounds! 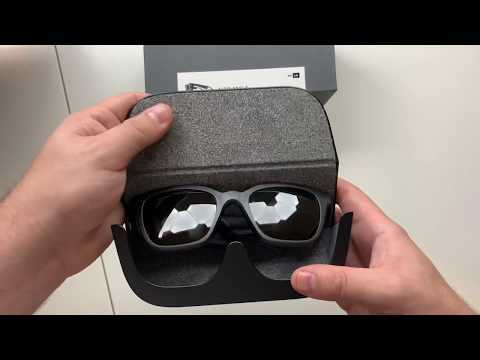 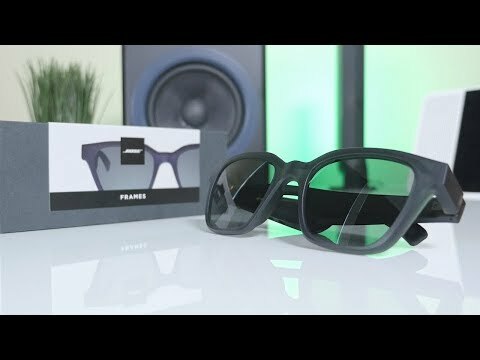 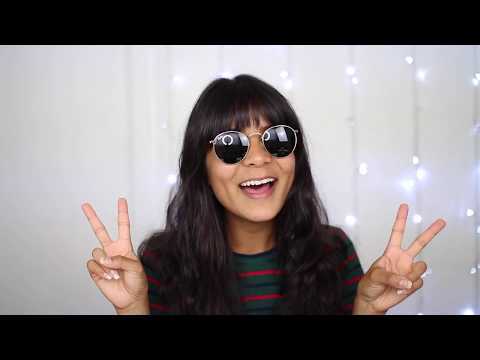 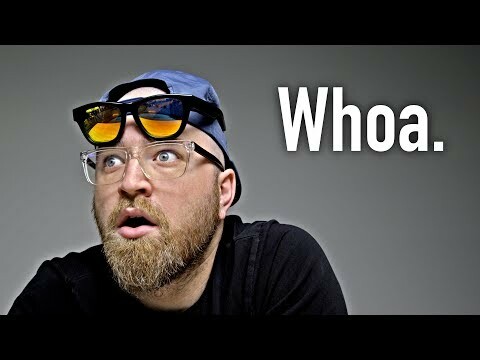 Bose Frames Audio Sunglasses - Unboxing + First Impressions! 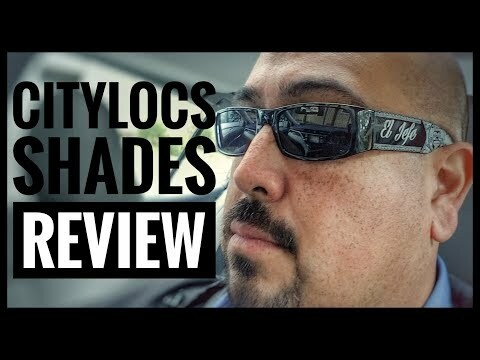 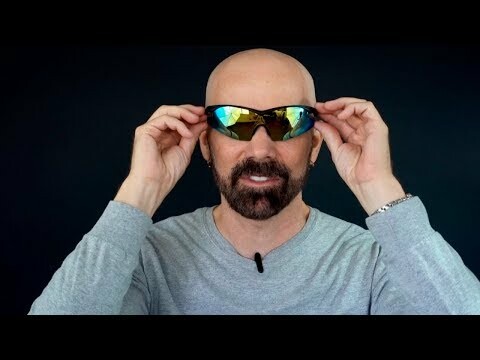 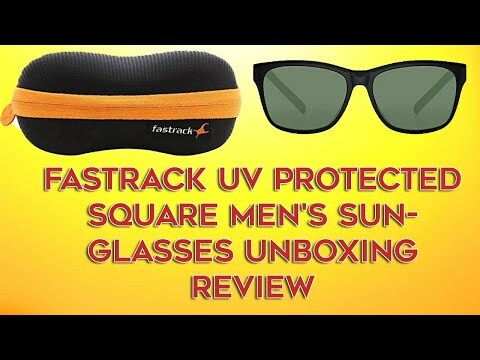 Tac Glasses Review: Do They Work? 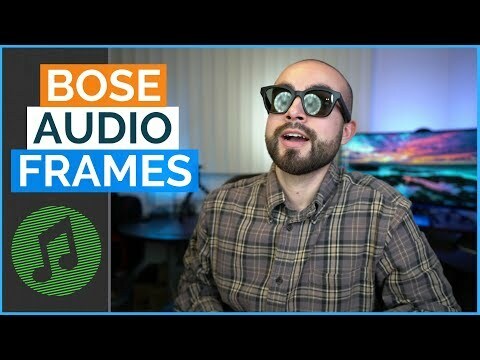 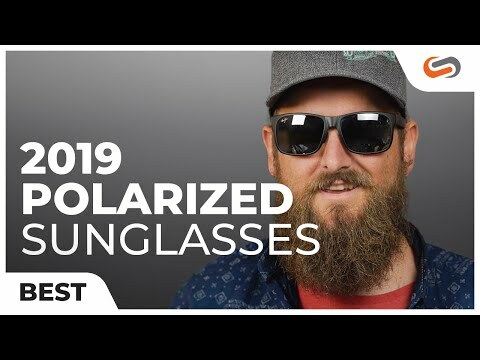 Bose Audio Sunglasses Review - Are The Bose Alto Frames Worth It?